On August 17, 2018, ClassiPress 4.0.1 was released. This release fixes a lot of the responsive layout and RTL related bugs and some other issues as well. We don’t want your site to break after you click on the automatic upgrade link (without realizing the changes that have happened). So the automatic upgrade from 3.x to 4.x is disabled for now. Mobile Friendly Related Issues/Bugs. Lots of changes. Improved user experience with Location Search field. Now, on the Enter key press, it automatically selects the first item from locations dropdown. Link the search bar location field with the refine widget city field. Removed price tag if the price is missing or 0. Basically fixed option “Empty Prices”. Local Business Structured Data type is missing a telephone property. Added core field “Phone”. Admins can add it on the Ad form. Its value will be used in the LocalBusiness and Organization schemas. 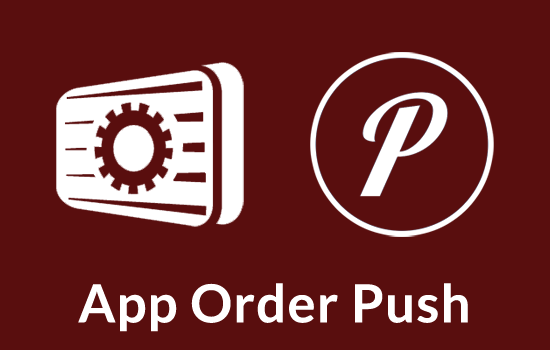 Send Push Notifications for Sales to your iOS or Android device.